Welcome to the American Eclipse 2017 website. This website is dedicated to the total solar eclipse that will occur on August 21, 2017 in the United States of America. 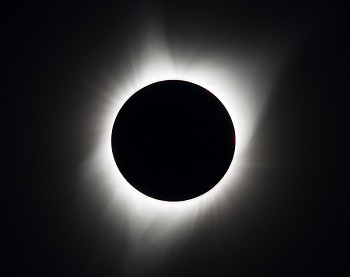 Featuring eclipse maps, illustrations, events and state by state timings of the path of totality, this is the place to visit to find out all the information you need about this once in a generation astronomical event in 2017. Be sure to visit this site to keep up-to-date with the latest events and information related to the eclipse.